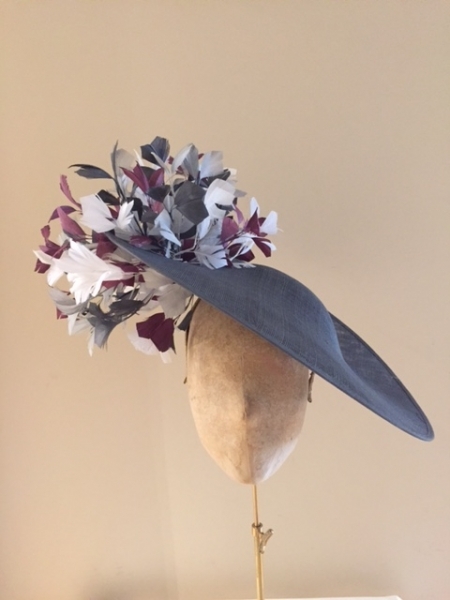 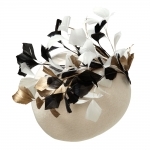 This stunning felt pillbox hat is trimmed with cut feathers. 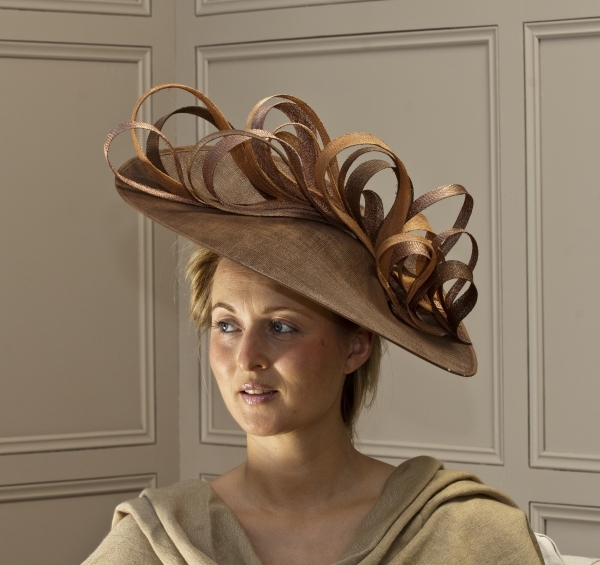 This hat is perfect for any hat occasion. 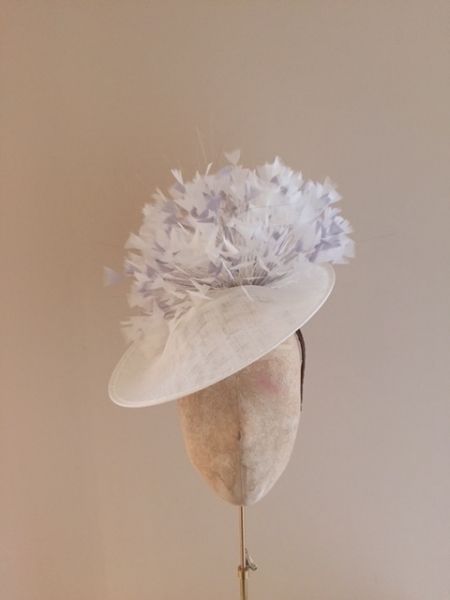 This stylish pillbox and feathers are available in different colours so you can colour match to your outfit simply select your colour preference from the drop down menus.